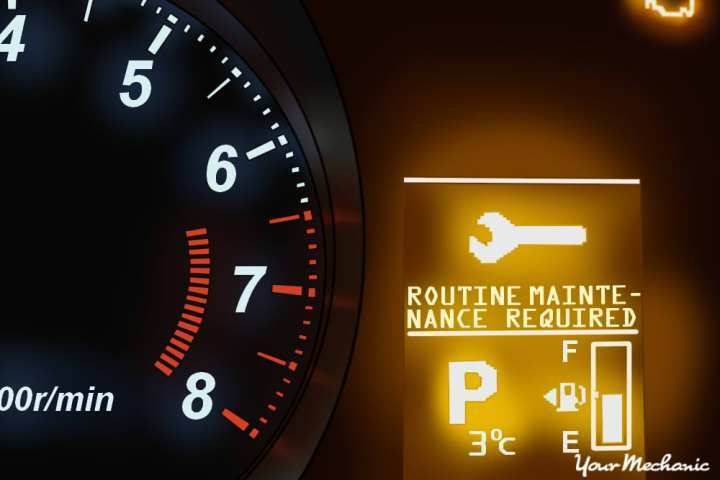 Your check engine light or service engine soon light is a warning sign, a sensor telling the computer of a malfunction. I Work on Cars LLC can diagnose and repair the malfunction so your car runs smooth saving on fuel and possible engine damage. We guarantee you will pass emissions. 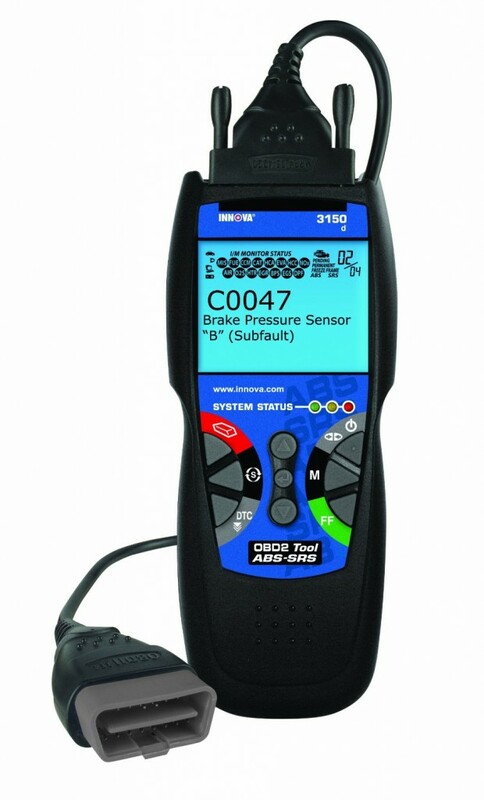 Diagnostics can sometimes take a very long time to find the problem. But luckily here at I Work On Cars we don’t charge you to check your codes. We plug in, pull the code and give you an estimate. Fast and easy. Now if it does require diagnostics we have some of the best diagnosticians in the business. 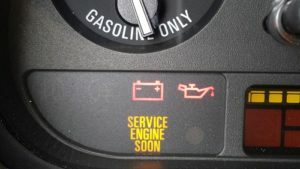 Your Check Engine Light can mean many things! It is important not to ignore it. Some of the most common codes are related to a gas cap being loose, or a vacuum hose being disconnected. Misfire codes are very common and they usually are related to spark plugs, ignition coils or fuel injectors. Another common code is related to your catalytic converter being worn out. It means it isn’t burning off all those gases and is polluting the air more. Service Engine Soon lights are more likely related to oil change or some kind of regular maintenance. 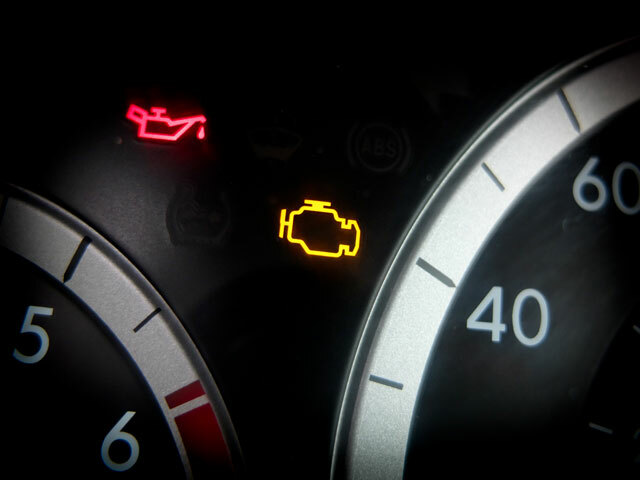 The easiest way to prevent these lights is to stay on top of your fluid changes. Performance Issues can be caused by a number of things. Lean codes, rich codes and misfire codes are some of the most common related to performance. It is important not to ignore any of these issues since doing so can cause damage to your engine. Emissions related codes are often your gas cap is no longer sealing, there is a leak in your evap system or your catalytic converter isn’t working properly anymore. Just about any code will prevent you from passing emissions. I’ve had a car prevented from passing because the computer controlling the sun roof said the battery was low. How silly is that? Lesson learned. Check your codes. Computers are the brain of your vehicle and rarely fail. However when they do your vehicle is often not driveable or has quite the interesting combination of codes. Luckily for you I Work On Cars is skilled in diagnosing and replacing computers. We can also reprogram them.